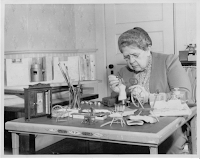 So said Frances Glessner Lee (1878-1962), socialite, heiress to the International Harvester fortune, and creator of the Nutshell Studies of Unexplained Death. Although she hoped to pursue law or medicine, Lee was born in the Gilded Age-the wrong era for women to attend college. Instead, she married early (probably an arranged marriage) and had three children. A long separation finally occurred before the couple divorced in 1914. 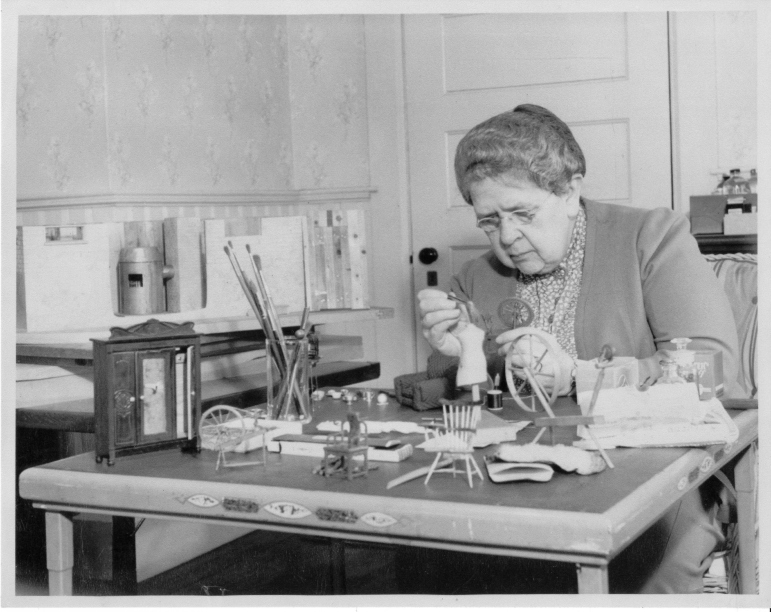 “Fanny” learned to make miniatures and took to it with a passion. She created an exact replica of the Chicago Symphony-including ninety musicians, their instruments, sheet music, stands, music cases and other intricate details. Then she met her brother’s good friend George Burgess Magrath, a student t Harvard and eventual medical examiner in Boston. Through her friendship with Magrath she heard about the difficulties in investigating violent deaths. At that point in time, coroners were not required to have medical degrees, and police officers were not trained in collecting crime scene evidence. 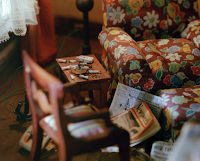 Incredibly effective at teaching detection and observation, the diorama was wildly popular. Fanny followed up with nineteen more, and all became a critical component of the seminars. 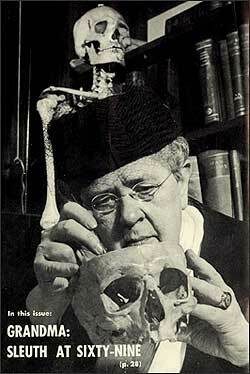 Maryland Chief Medical Examiner and close friend, Erle Stanley Gardner (author of the Perry Mason mysteries) wrote that “A person studying these models can learn more about circumstantial evidence in an hour than he could learn in months of abstract study.” As a result of her work in the advancement of forensic science, she received an honorary appointment as captain in the New Hampshire State Police. In 1967, the Nutshells were moved from the Harvard Department of Legal Medicine to the Baltimore Medical Examiner’s office where they are on permanent loan. 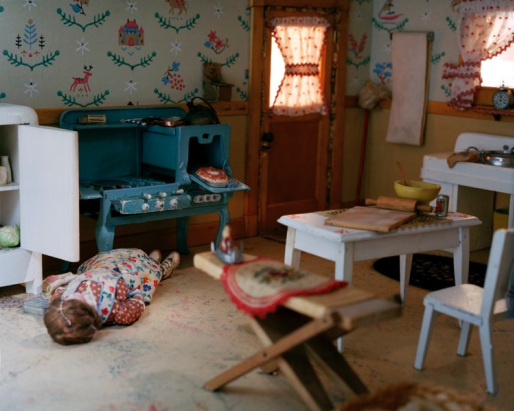 In 1992 the dioramas were restored for $50,000, and are still used at the seminars used to train investigators from around the country. Who knew a hobby could make such a substantial impact? What are your hobbies?